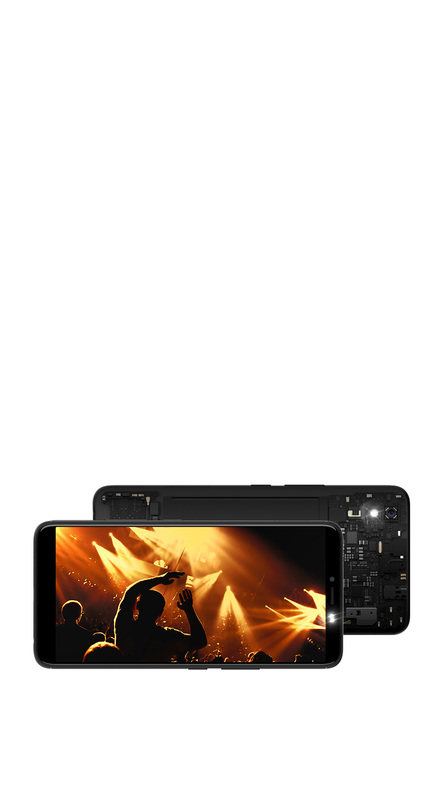 6'' full display with high screen-to-body ratio brings you a greater fun into your view. It displays a fabulous world with enhanced clarity and brightness. 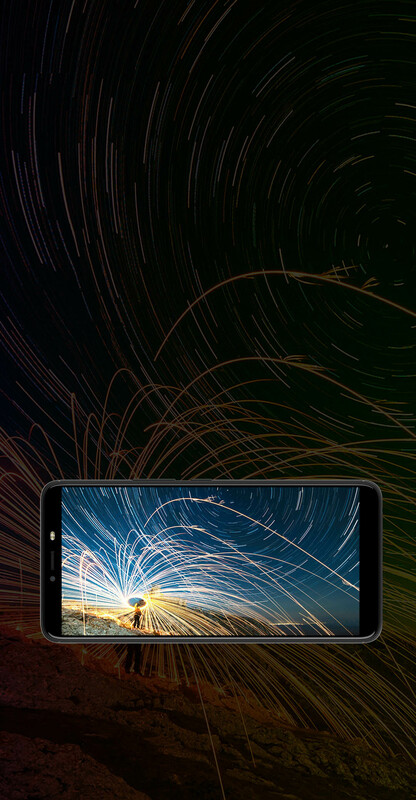 The full-display device produces an immersive experience when you stream videos, read books, and capture images on the phone. Life is full of surprises.Turn on your camera, recording each of your selfie via 8MP front camera, and using the built-in filters to beautify the expression of the mood. Then mark your life via 13 MP rear bright camera. Whether it's recording yourself or your life, what might happen only once in life is turned into pictures that are always there with SPARK 2. 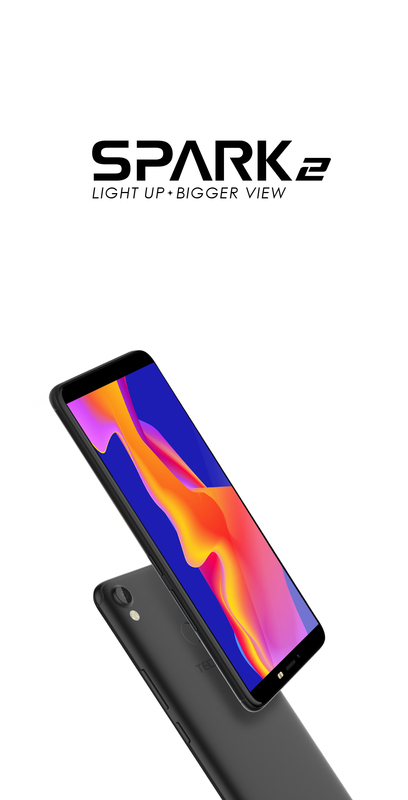 With its unique intelligent flash system, SAPRK 2 gives you breathtaking photo experiences.The newly upgraded mix flash 2.0 , with dual front flash, screen flash and rear ring flash, SPARK 2 will be there, day or night helping you make the perfect shooting. Put a SLR camera in your pocket.The camera uses precise 3D facial detection, and bokeh effect to the artistic portrait shots. Portrait mode blurs things that are not part of the main story you want to convey. The camera captures more light through an F/2.0 aperture and the back flash illuminates in low light to produce soft light with the night mode. SAPRK 2 letting you have crisp, clear, and vibrant photos at night and dark conditions. 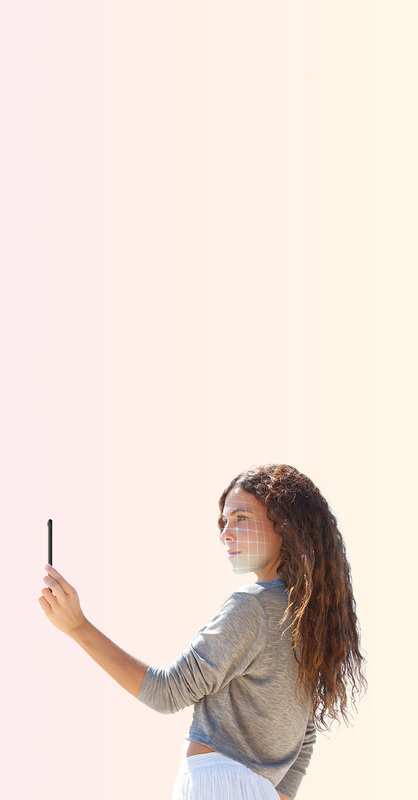 SPARK 2 collects 128 recognition points on your face and can identity you immediately. 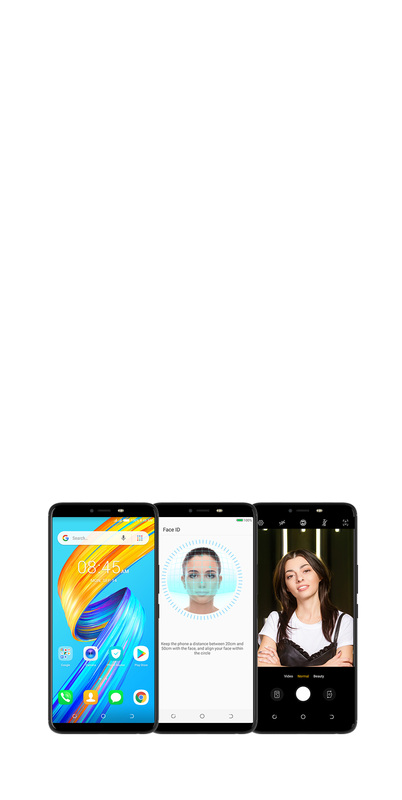 Access your phone via the face unlock securely and speedily. It reads your face and identifies who you are. This carefully design delivers speed and power, for anytime and anywhere.